BPI News | Page 2 | Building Performance Institute, Inc.
JLC Industries seeks to support active-duty military and veterans with employment and skills training. JLC is offering five (5) scholarships to help active-duty individuals and veterans get into the home performance industry. 2018 Energy Auditor (EA) and Quality Control Inspector (QCI) Pilot Concluded October 14th, 2018. As of September 30th, 2018, BPI stopped accepting new applications for the 2018 EA & QCI pilot program. From a completely new, revamped professional website to updated logos and granted awards, it’s hard to figure out where to start with a 2017 year in review. The Building Performance Institute, Inc. (BPI) is proud to announce that its partner, Credential Engine, publicly launched its tools and services today during an event in Washington, D.C. The Building Performance Institute, Inc. (BPI) has recognized two new products in its Product Listing Program that meet, or exceed, industry standards. As a tribute to his late father and to his local fire department, BPI Certified Professional Kevin Byrnes deployed as a volunteer with the American Red Cross for two weeks in September after Hurricane Harvey. The Building Performance Institute (BPI) has appointed three new members to its Board of Directors: Ellen R. Tohn, Brandon Robinson, and Krista Egger. 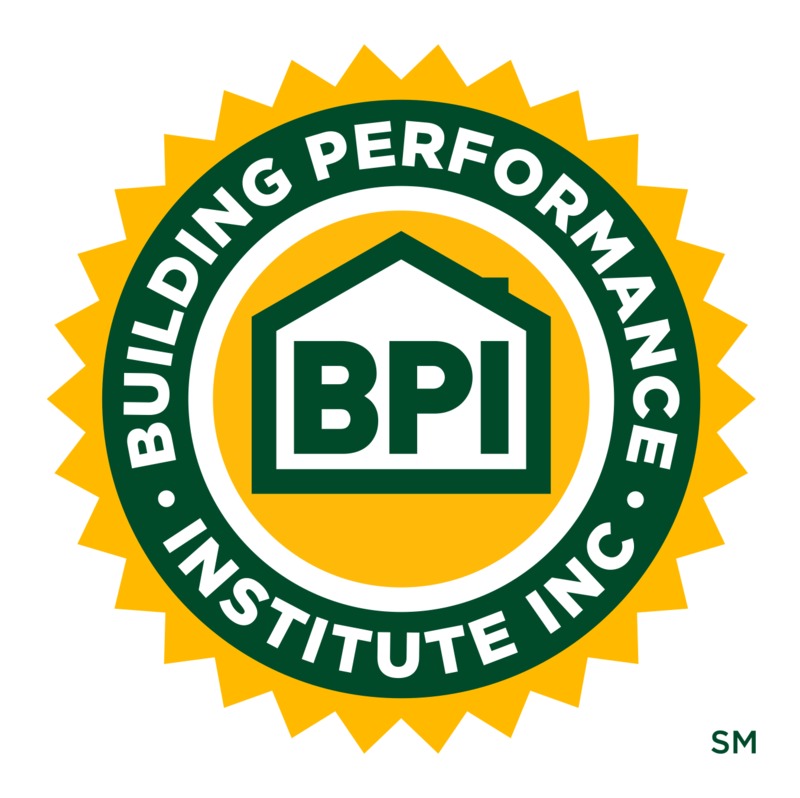 The Building Performance Institute (BPI) has changed the name of one of its certifications. The former "Residential Building Envelope - Whole House Air Leakage Control Installer" (RBE-WHALCI) certification will now be known as the "Air Leakage Control Installer" (ALC). The Building Performance Institute, Inc. (BPI) has launched a new look for its website for industry professionals. (Malta, NY) May 25, 2017 - The Building Performance Institute, Inc. (BPI) has recognized one new product in its Product Listing Program that meets, or exceeds, industry standards.